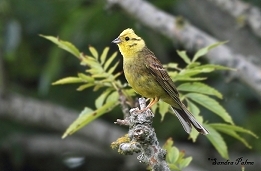 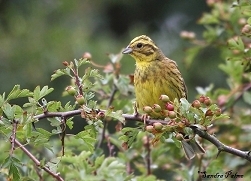 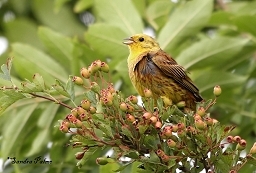 The Yellowhammer is a beautiful farmland bird, sadly in decline like so many other British birds due to loss of habitat. 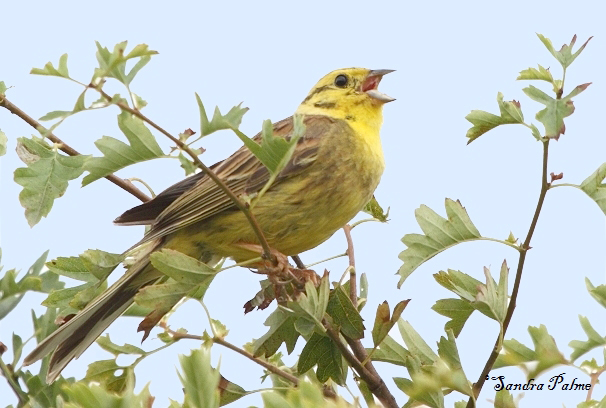 ("little bit of bread and no cheeeeeese") will not soon be lost forever. 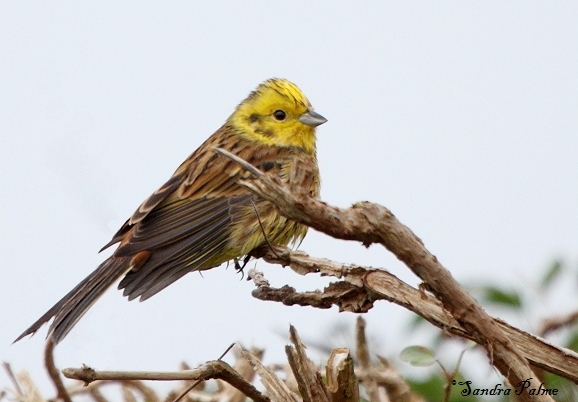 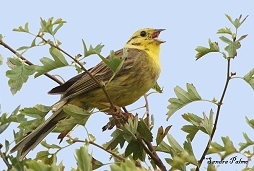 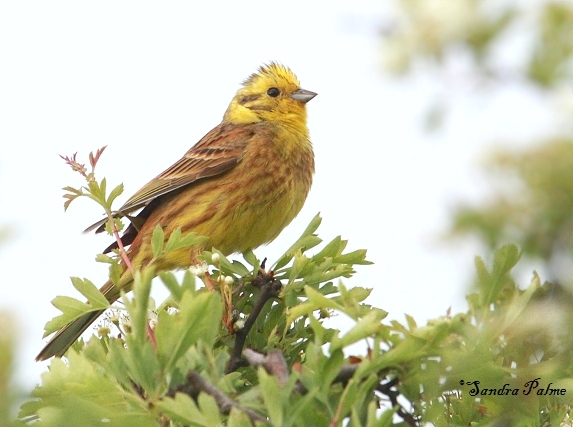 Please click on the thumbnails for a larger version of my favourite yellowhammer shots.